...and I don't think it's going away anytime soon! 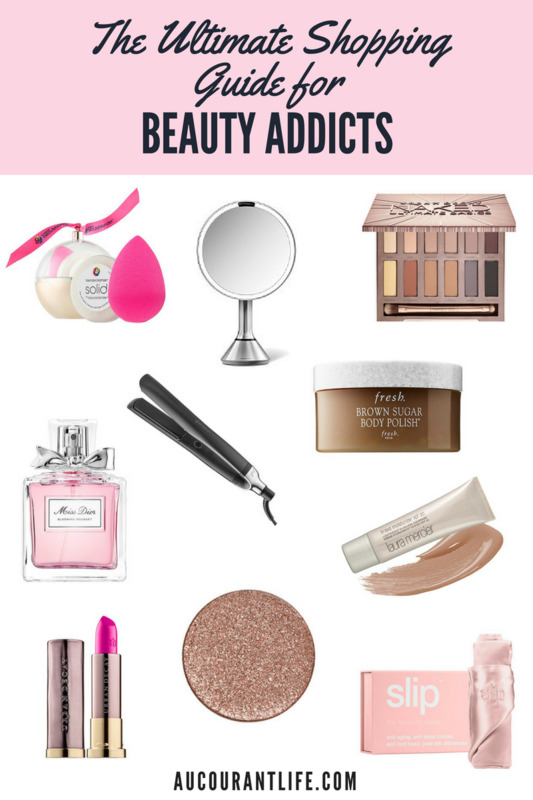 As part of my gift guide series, I thought it would be so fun to create a guide purely dedicated to the beauty category! I have rounded up all the most popular must-have items this season so that you can gift them for a friend, or buy them for yourself.